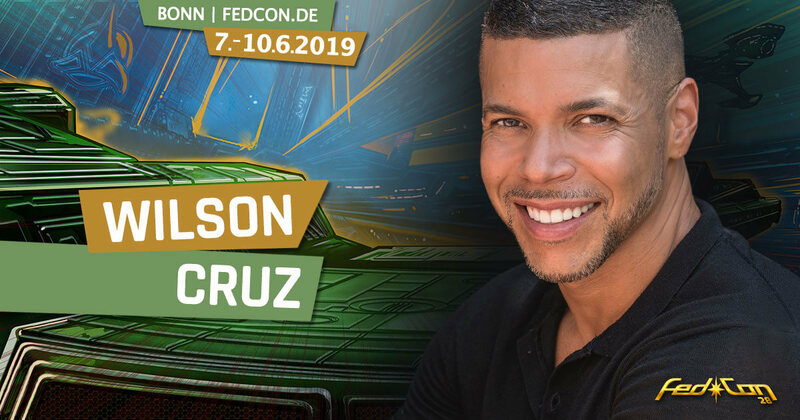 FedCon 28 - from May 18th until 21th 2018 you have the unique opportunity to meet you favourite stars from sci-fi movies and TV series. 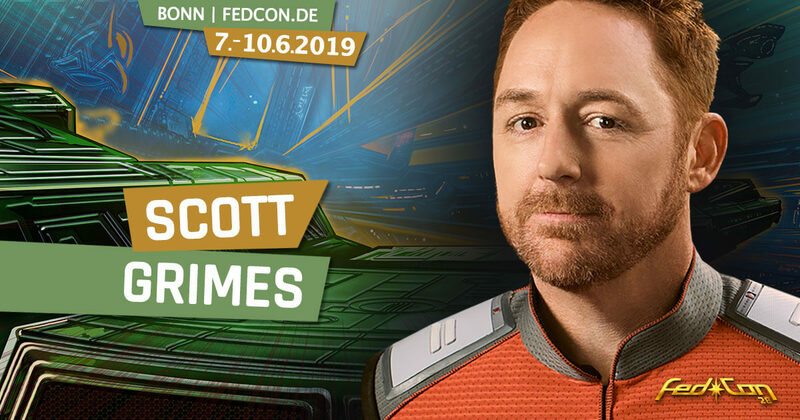 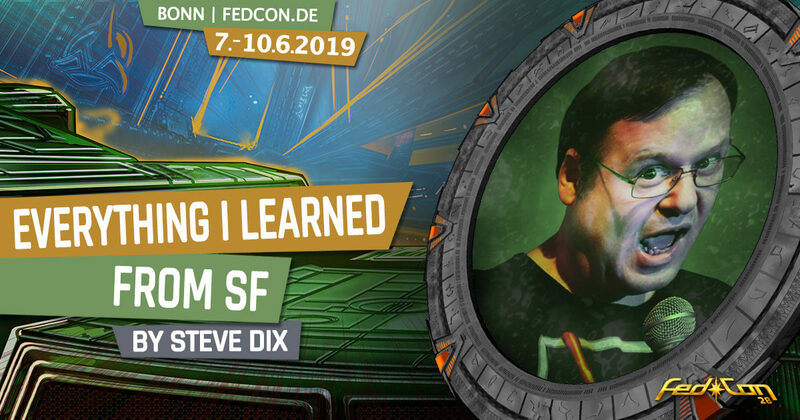 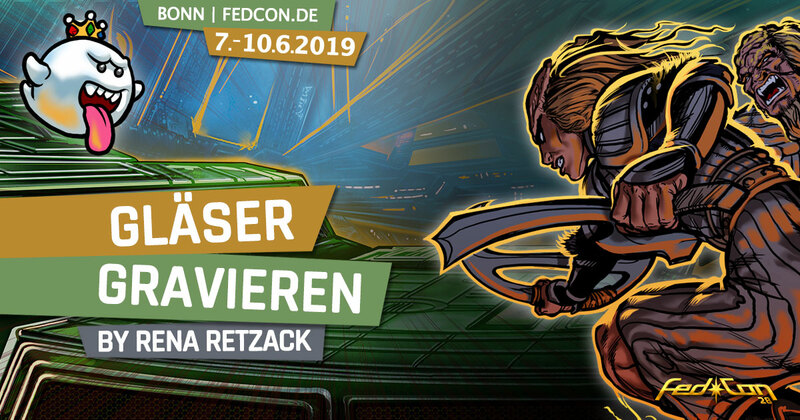 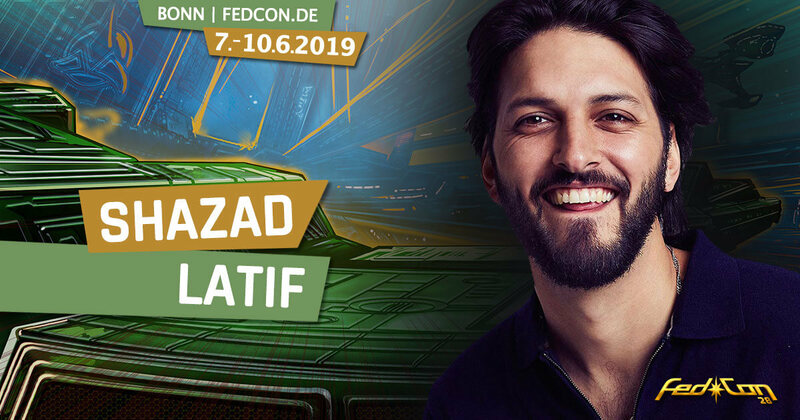 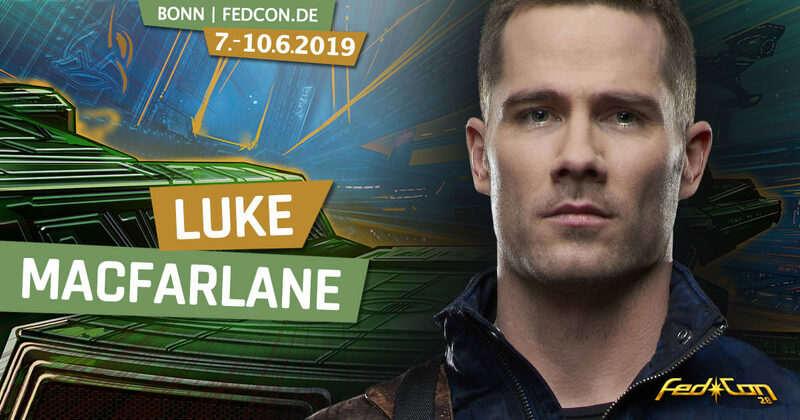 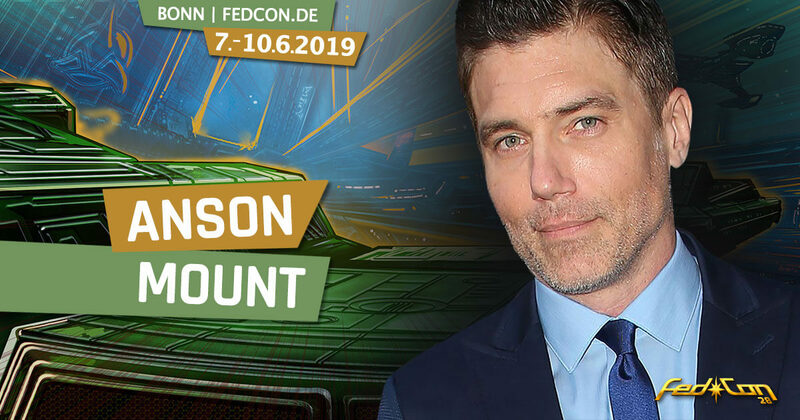 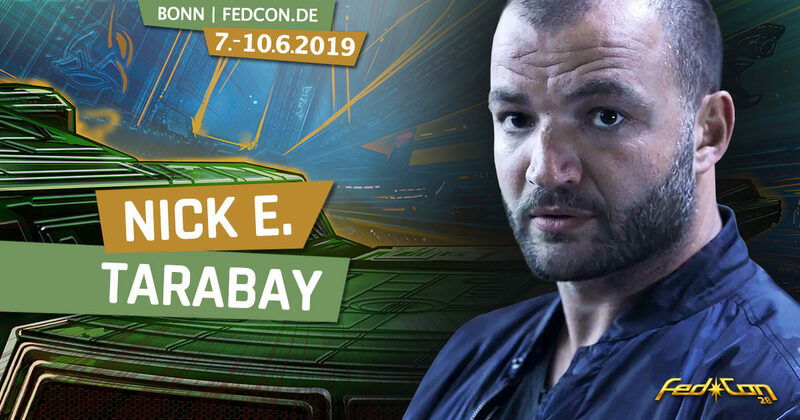 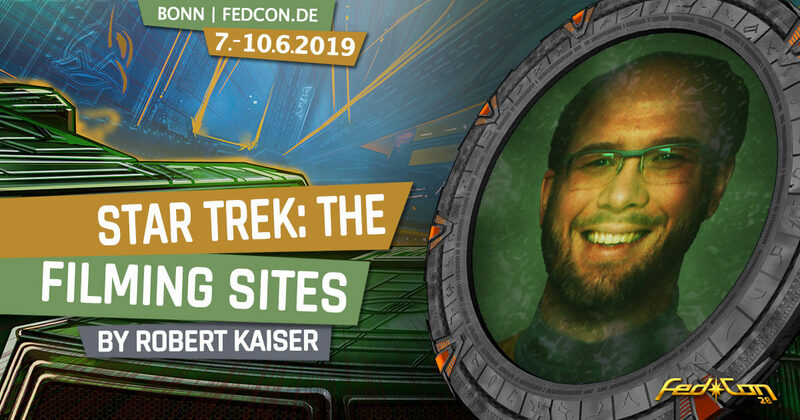 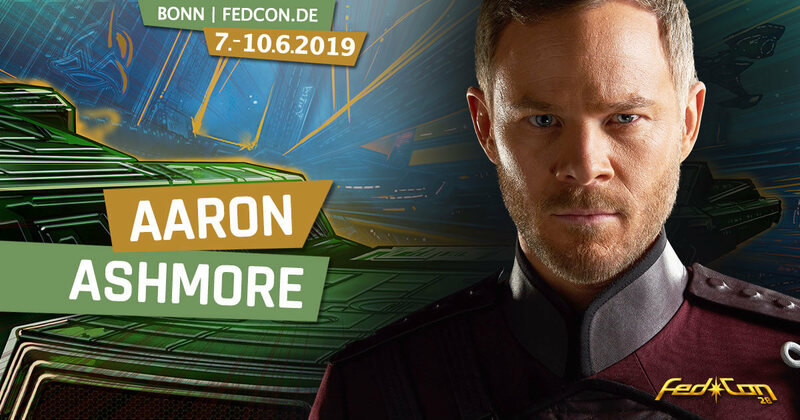 FedCon stands for four days with all the stars, autographs, photo sessions, lectures, workshops, like-minded people, fans in costumes, activities, parties, merchandise and more – four fabulous days of incredible fun. 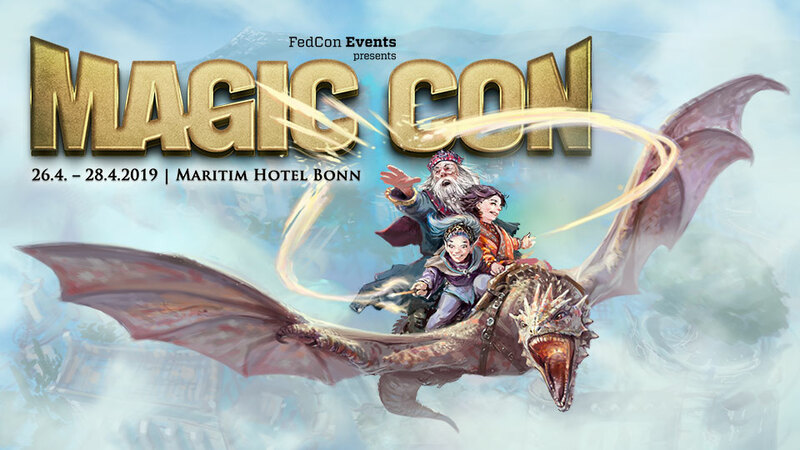 Do not miss the show! 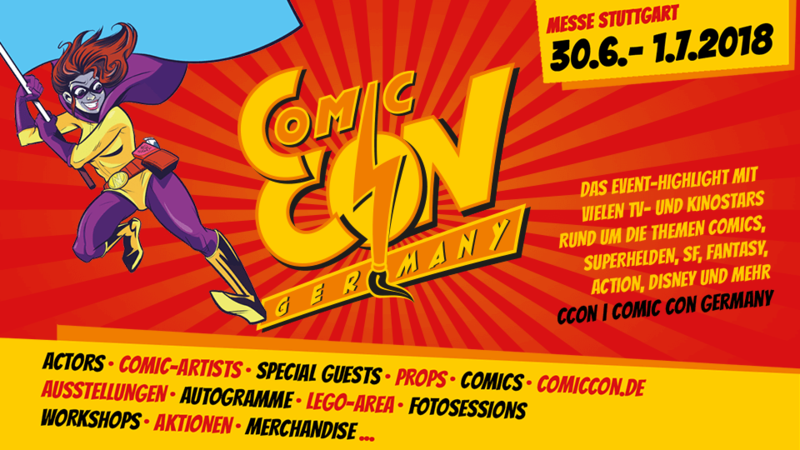 The Tickets as well as currently available Autograph and Photo Session vouchers are available in the Ticket-Shop. 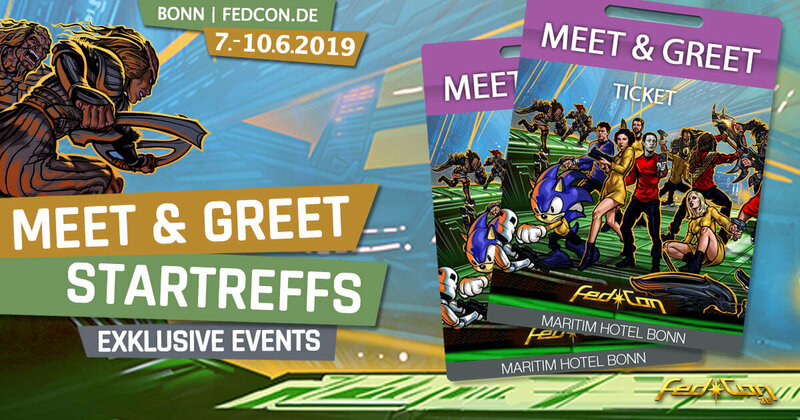 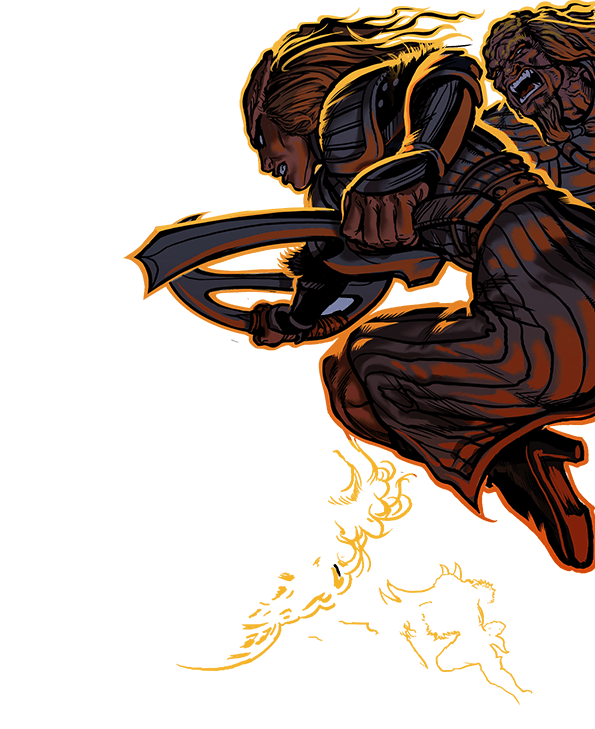 We look forward to welcoming you to a very special science fiction event. 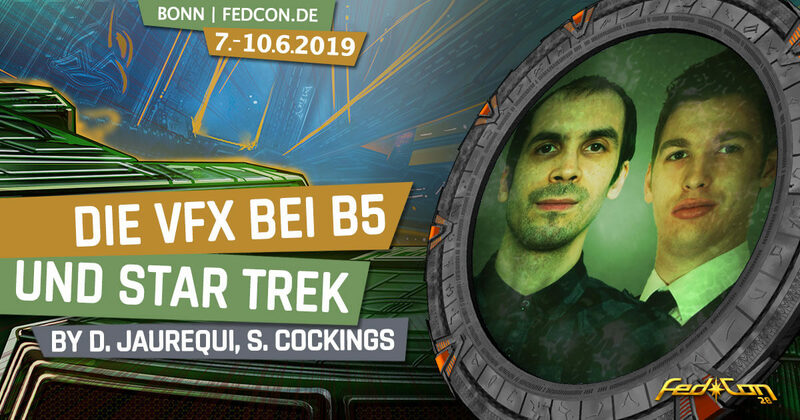 Only for FedCon Geeks members! 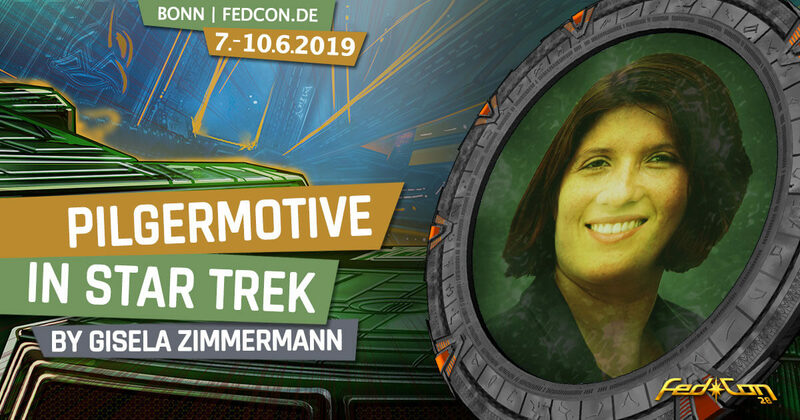 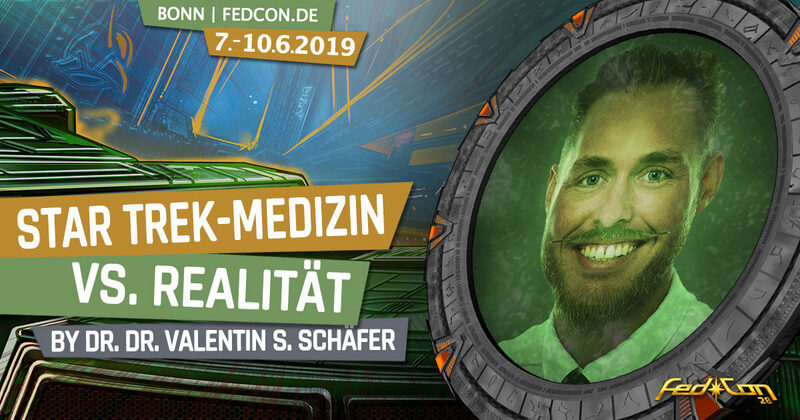 Have fun with the FedCon video clip impressions by guckmadahin.